A rotating cast of science students and philosophers discuss various deep topics. 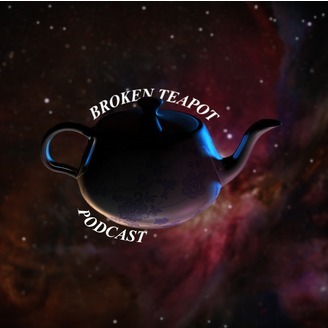 Coen, Physics Patrick, Blake, and new recruit Mike get loopy, talking about some strange loops in nature, racist robots, the secret origin of the Buddha, how to achieve enlightenment, and much more! 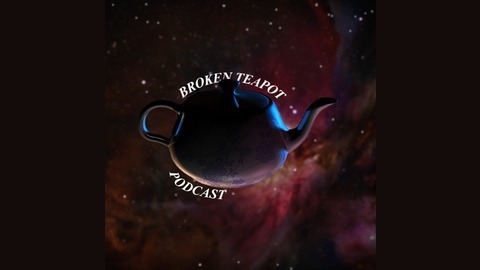 Topics include: book reviews, stochasticity, why we should fear the great hypnotoad, utilitarianism, music theory, music experimentalism, feet, James (bi)Camerialism, black holes, and as usual, teapot repair. 6- Why we hate noisecore, Featuring Economics. 5- Movies, The Wavefunction, and "You"